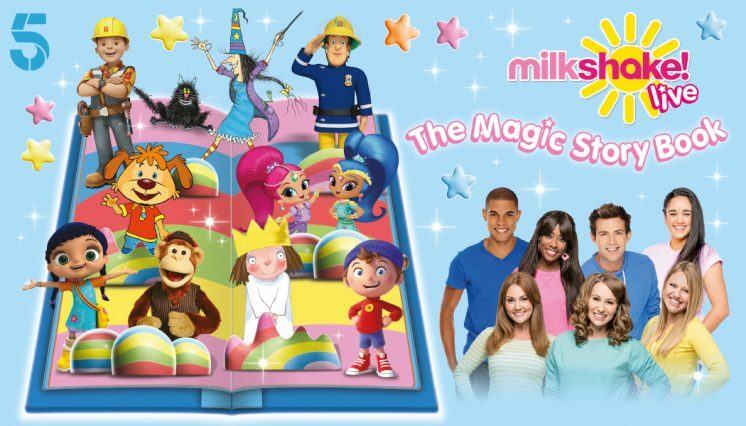 Starring Milkshake! 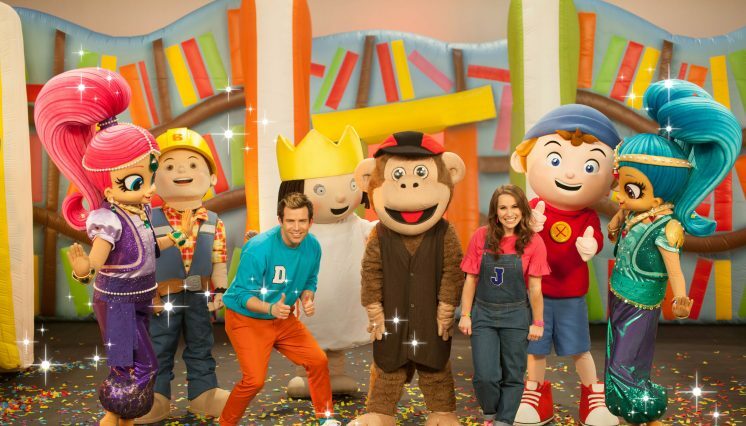 favourites Bob the Builder, Little Princess, Noddy, Fireman Sam, Shimmer & Shine, Pip from Pip Ahoy!, Winnie and Wilbur, Wissper, Milkshake’s very own Milkshake! Monkey and two Milkshake! presenters, this all singing, all dancing, musical masterpiece, will take audiences on a journey through the world’s favourite fairy tales. 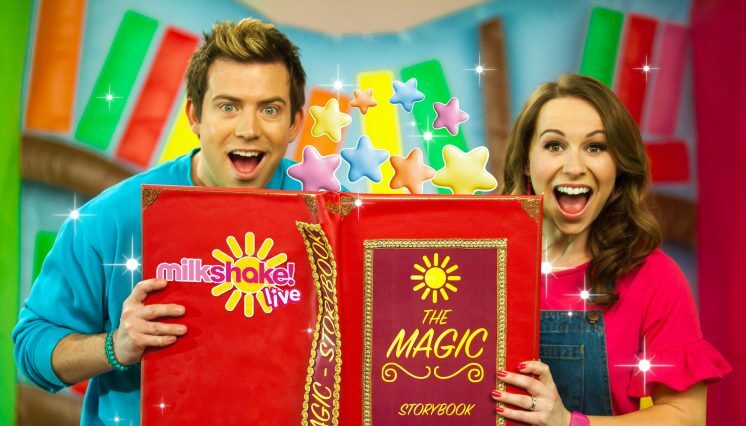 Set amongst Milkshake’s magical bookcase, this brilliant live show is sure to amaze and delight with songs and stories all the family will know and love. 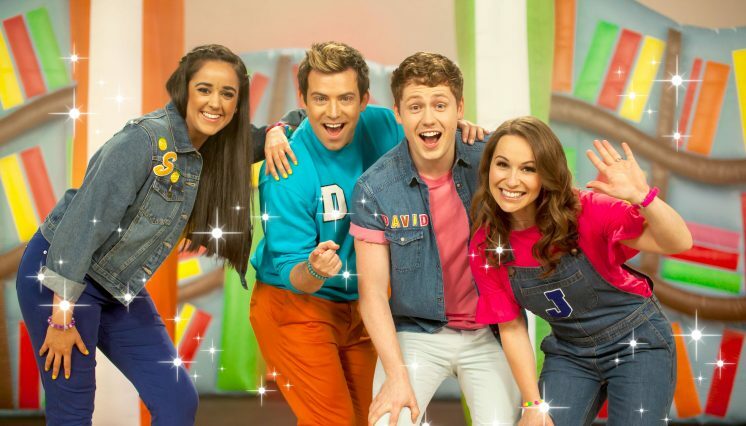 * The Milkshake Live show will feature 2 Milkshake! Presenters. Jen, Derek, Kemi, Amy, Olivia, Curtis and Sita may only appear at certain venues. © Channel 5 Broadcasting Limited 2017. All Rights Reserved. ©2017 DreamWorks Distribution Limited. All Rights Reserved. Bob the Builder™©2017 Hit Entertainment Limited and Keith Chapman. 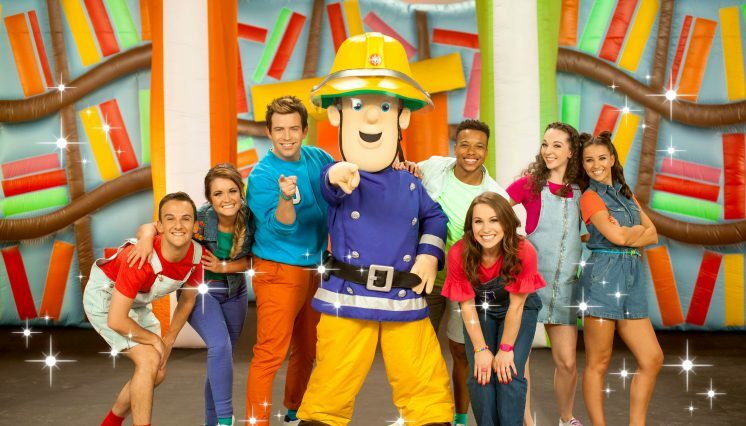 Fireman Sam™©2017 Prism Art & Design Limited. 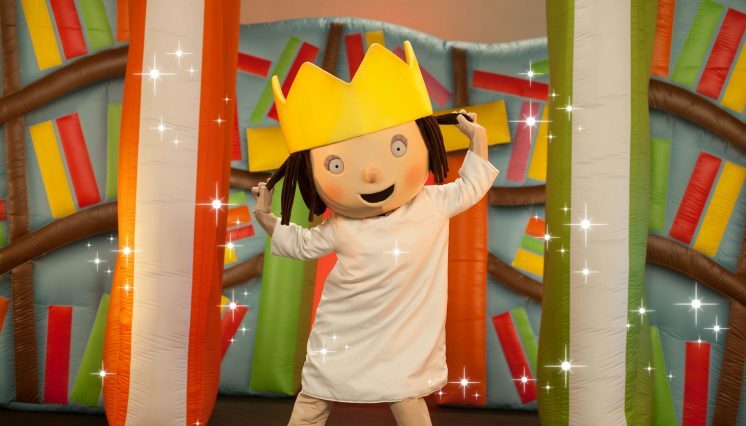 “Little Princess” derived from the television series by The Illuminated Film Company and based upon the books by Tony Ross (published by Andersen Press). © 2017 The Illuminated Film Company. All Rights Reserved. © CHF Pip! Plc 2013-2016, All Rights Reserved. © Wissper LTD. ©Winduna Enterprises Ltd. 2017. 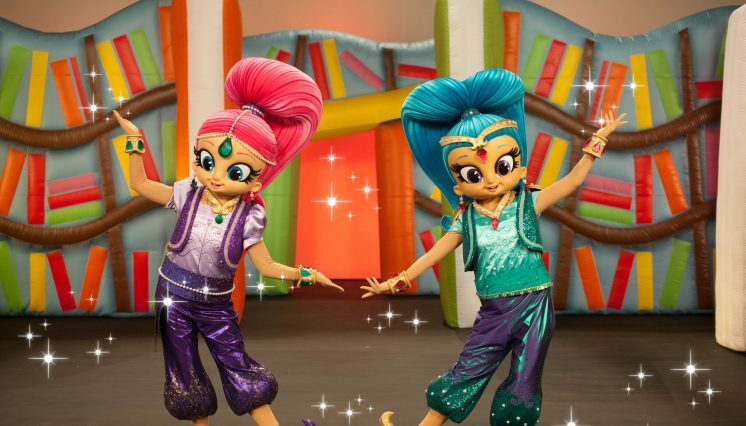 © 2017 Viacom International Inc. All Rights Reserved. Running Time - 90 mins plus interval.